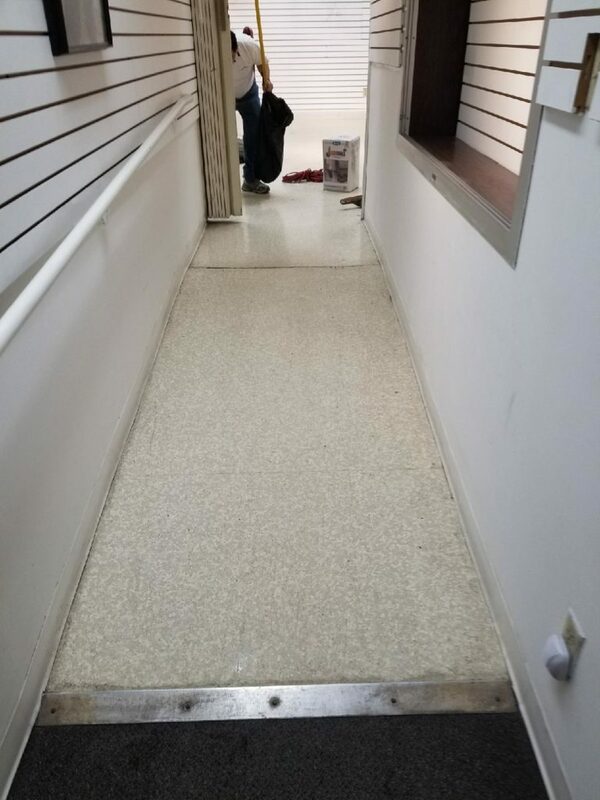 Heavy traffic typically means a bustling Metro Twin Cities business, but it can wreak havoc with the finish and appearance of your floors. 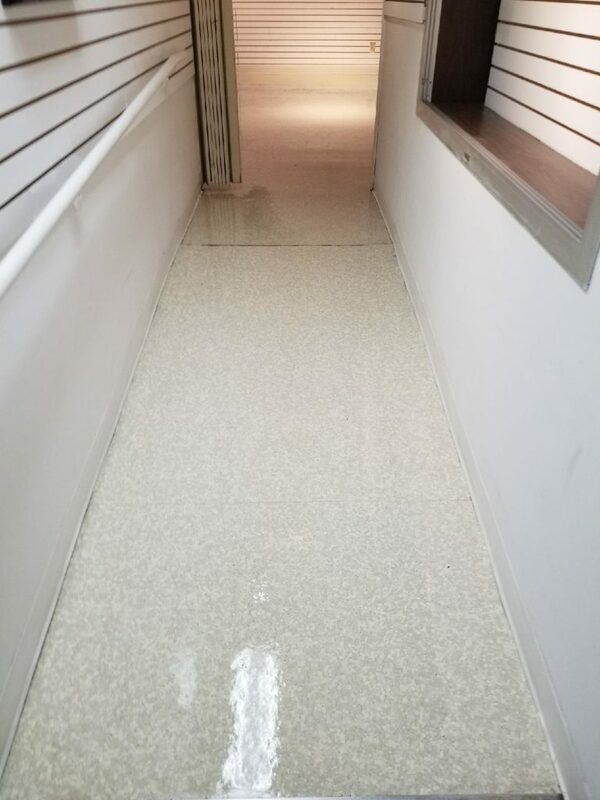 Neglected vinyl composite (VCT) flooring, concrete and terrazzo floors can all become dingy and discolored over time, which can have a negative impact when it comes to customer and visitor impressions. Floor stripping and waxing services, when provided by knowledgeable professionals, can breathe new life into even heavily stained floors. How Does Professional Floor Stripping and Waxing Work? 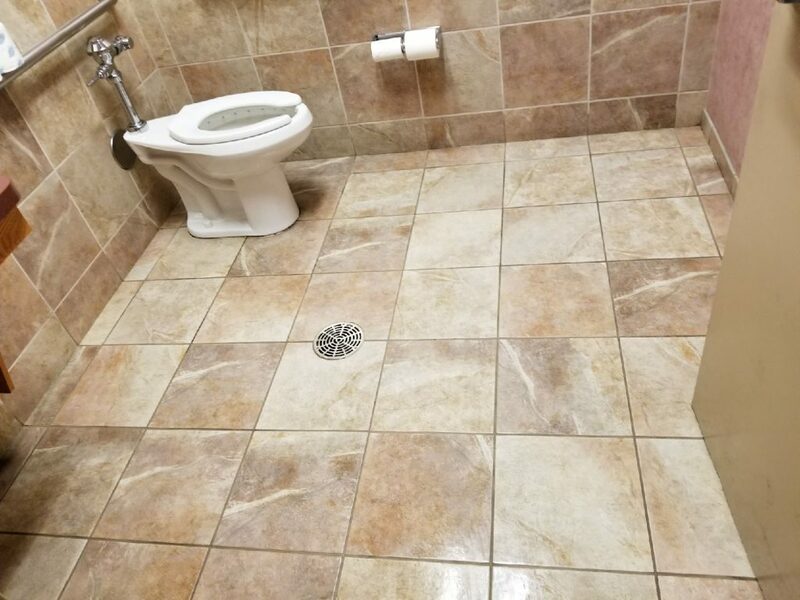 When people enter your facility, they form an impression of your entire operation based largely upon the appearance of your space. 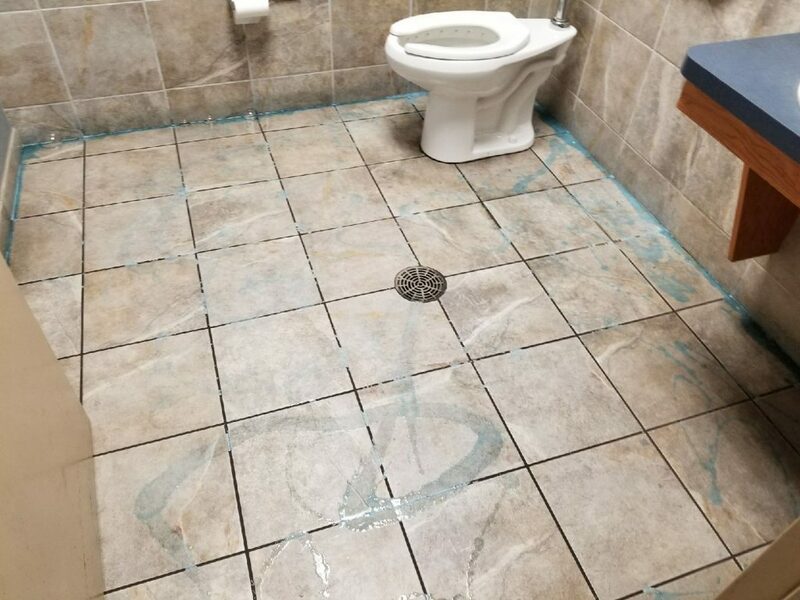 Thorough and regular mopping is often insufficient to maintain a good appearance, especially in areas that are subjected to heavy and frequent foot traffic. Floor stripping and waxing can remove deep-set stains and discoloration that mopping alone cannot remove. 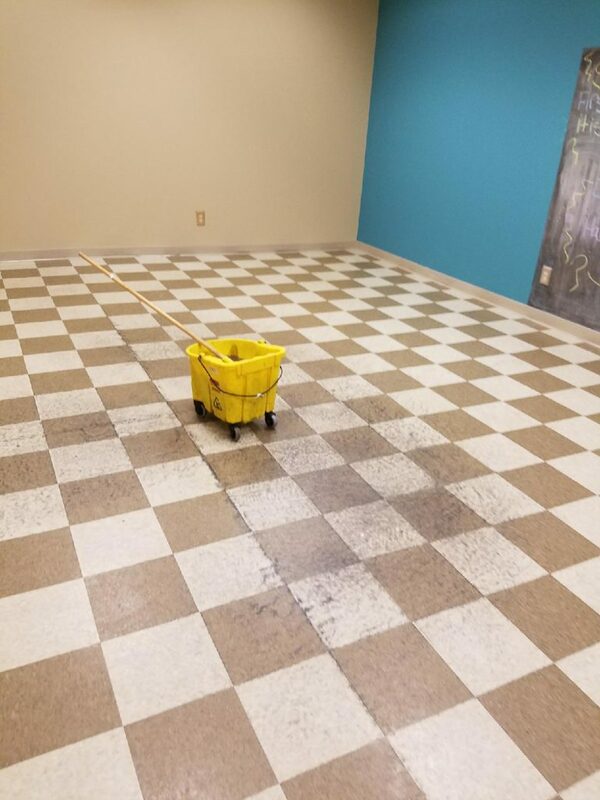 First, a stripping agent is applied to the floor with a mop, where it will sit for a period of time to break down grease, stains, deep-trodden dirt and grime. 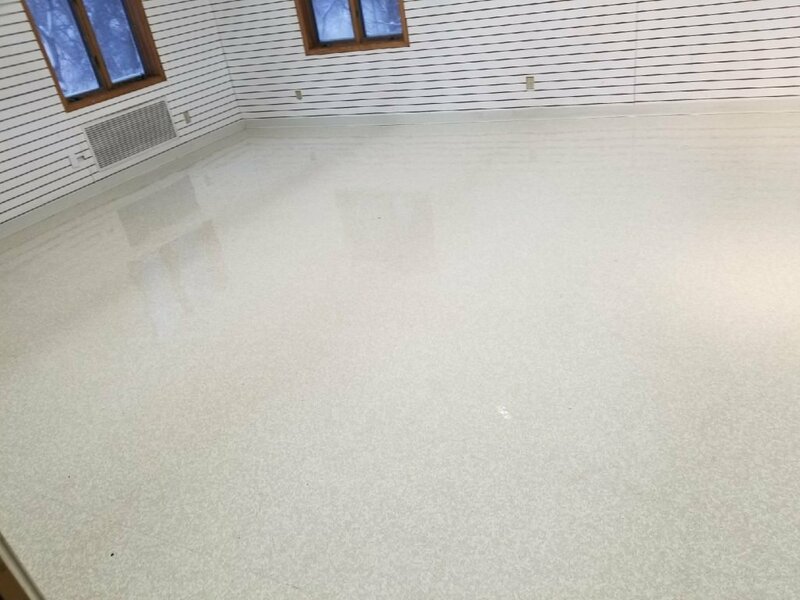 Floors are then scrubbed with a specialized machine to further address discoloration, while edging and hard-to-reach spots are scrubbed by hand. Once the stripping and scrubbing process is complete, any remaining stripping agent is removed from the floor surface using a wet vac. A neutralizing agent is applied and removed, followed by a thorough mopping and a third pass with the wet vac. 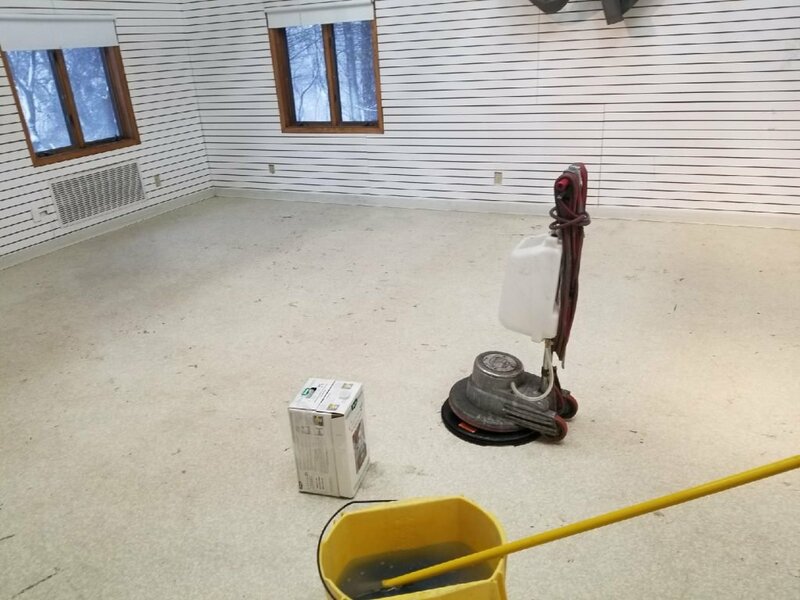 When floors are completely dry and free of any moisture, sometimes via the use of air movers and high-powered fans, any dust is removed to ensure a clear surface for multiple coats of protective finish. The end result is shining, stain-free flooring that is more resistant to future wear and tear. 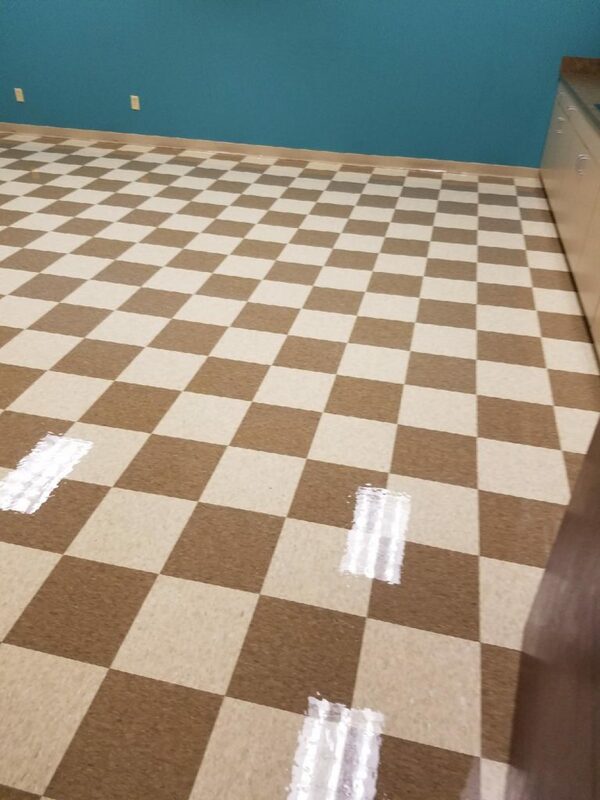 The knowledgeable cleaning professionals at MN Services can help ensure you always make a good impression on anyone who enters your building with glistening and stain-free floors. Call us today for a customized plan to get your floors clean and beautiful without an expensive replacement.